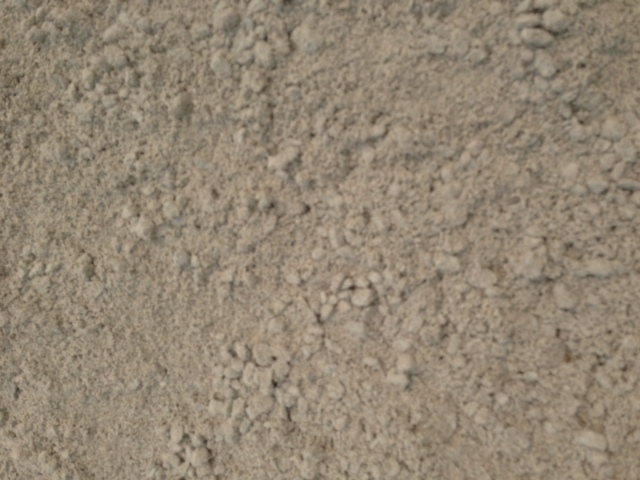 Concrete Blend when mixed with cement is great for concreting slabs, posts, edging and footings. $104 per cubic metre. (Minimum charge for this product is 1/3m3). – Allow between 10-12 bags of cement per cubic metre.